I first heard about 1994’s “Wolf” through the We Hate Movies podcast (it was a little before my time). 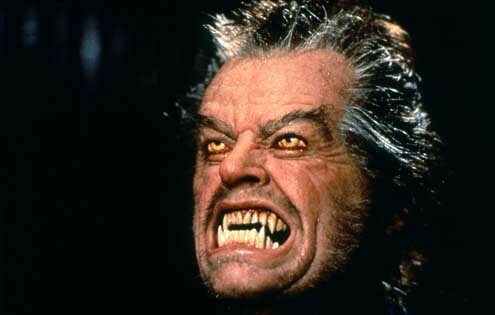 I am pretty sure that I had seen images and clips from the movie before, specifically of Nicholson in the werewolf makeup, but in general I hadn’t heard anything about this film before I came upon their review. 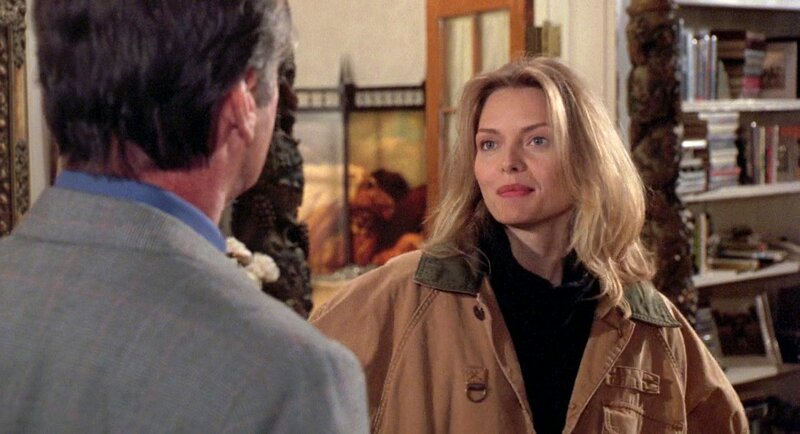 That particular surprised me, because it has a huge cast for 1994: Jack Nicholson, Michelle Pfeiffer, and James Spader were all pretty big names at the time. The movie did make money (131 million total on a reported budget of 70 million), but I suspect it has faded into obscurity due to much higher expectations than it delivered. Director Mike Nichols and Jack Nicholson had scored in the past with “Carnal Knowledge,” and hopes were that their reuniting would spark magic. Unfortunately, Nichols’s magic from “The Graduate” and “Who’s Afraid of Virginia Woolf?” waned through the 1980s and early 1990s, and “Wolf” proved to be no exception. The critical reaction was mixed, and far from the knockout that was surely anticipated. It certainly didn’t help financially either that the movie opened between the releases of “Speed” and “The Lion King”: both bigger, more successful, and more exciting movies. 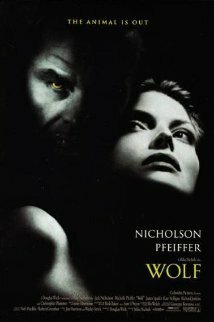 Many complaints at the time about “Wolf” centered around the fact that it lacks the traditional action and horror that one would expect, despite a few good Nicholson moments. Some put the blame on the script for lacking energy, whereas other put it on Nichols as the man with the final word on the film. It is generally agreed that it was an experimental and new take on a werewolf movie, but it is a mixed bag among critics and audiences as to whether it worked or not. It seems that the most memorable scene from “Wolf” is a bathroom sequence shared between Spader and Nicholson, in which Nicholson’s wolf-mad character fires Spader and then pees on his shoes in a display of dominance. In any case, it is shocking that this the best ending that they could come up with after over 6 months worth of delays for re-shooting. It also really feels like the third act was manifested out of thin air: it just doesn’t feel right, particularly in its pacing. James Spader, however, is really fantastic in the third act, probably the only redeeming aspect of it. There are a number of things this movie does really well. Most notably, it builds suspense spectacularly with the cinematography and sound, as well as with the performances . That said, there’s not much payoff, which means that the constant buildup just drags down the pacing. Still, it isn’t so bad to the point of being distracting, but just enough to be disappointing. Overall, I didn’t hate this movie. It certainly hasn’t aged well, but compared to CG-heavy werewolf movies from more recent years, that cheesy-looking puppet wolf is holding up pretty damn well for over 20 years down the line. The casting, not just of of Nicholson as a werewolf, but the whole cast from James Spader to Christopher Plummer, is just perfect. They all work well together, and they all of the principal players get a chance to shine. 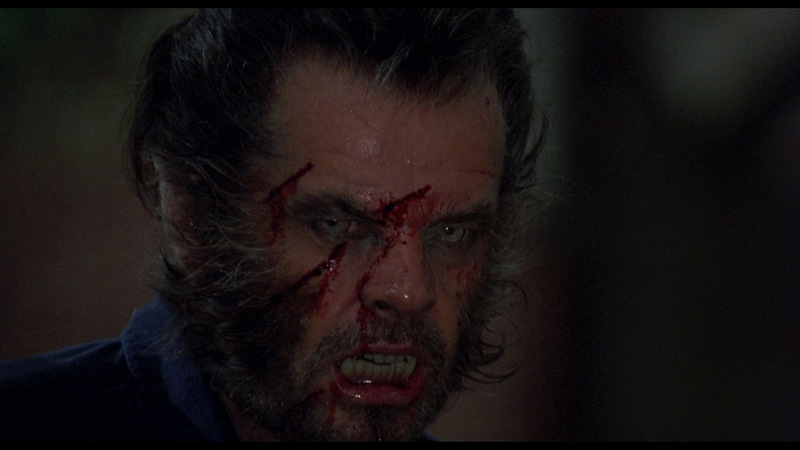 The makeup on the film is generally pretty good (which is no surprise, as acclaimed makeup artist Rick Baker was in charge), something that is key to any werewolf movie. However, the writing and directing really hold it back, in the sense that it subverts audience expectations in a bad way: there is never really any extensive werewolf rage to be enjoyed, except in very brief spurts. 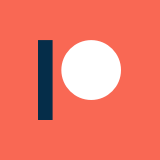 It is mostly about business culture, which is certainly not what people were in the theater for. That said, I respect the attempt to do something different with “Wolf.” It is a unique take on a werewolf story, and has more depth in the concept that you would expect. However, it isn’t executed as well as it could have been, which leaves it in a half-committed no-man’s-land between horror and suspenseful drama, not quite succeeding at either. It might have just had too high of aspirations to be able to succeed at what Nichols and company wanted to do with it. I definitely understand why this has been a movie more or less lost to the ages: 1994 was one hell of a year for movies, and this is not a good enough film to stand out from the pack. Even though this isn’t a really bad movie, it definitely failed to live up to expectations of critics and audiences in just about every possible way. This is another movie where you can’t help but wonder what could have been if a different creative team had gotten a hold of it. I recommend checking out the urinal scene between Spader and Nicholson, which is definitely the highlight of the flick. It might be worthwhile to look up some clips of the ridiculous wolf puppet, but even the context of the movie to be much fun. Spader is pretty great in the third act, but that probably isn’t worth sitting through the whole film. Outside of all of that, this is an absolutely forgettable flick. It isn’t necessarily bad, but at best only a hair above mediocre.